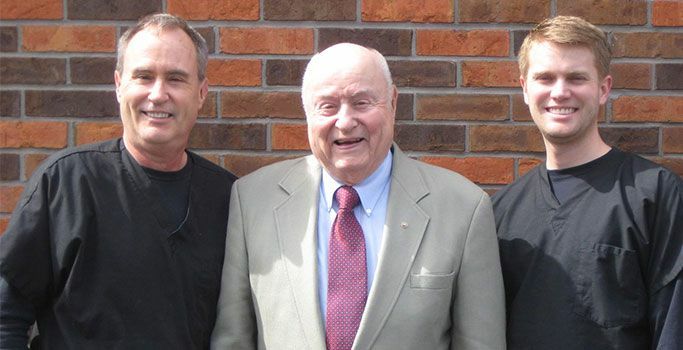 After graduating from St. Louis University School of Dentistry and serving three years in the Navy, Dr. J. Richard Landgraf started practicing dentistry in Dellwood, Missouri in 1956. He moved the practice to its current location, in Florissant at Rue St. Catherine and New Florissant Road, in 1980. Dr. John Landgraf joined his father’s practice in 1978, after his graduation from the Washington University School of Dental Medicine. 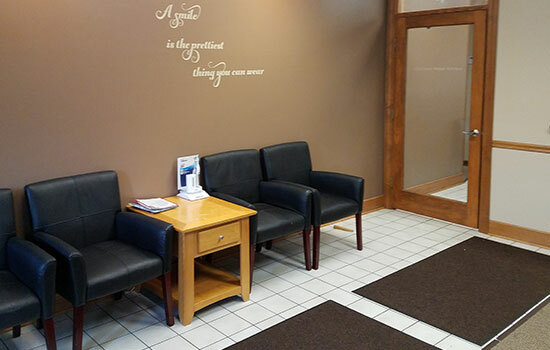 Following the family profession, Dr. Sean Landgraf joined the practice in 2014. The legacy of friendly, personal service begun by Dr. J. Richard Landgraf fifty years ago lives on in our family-oriented practice today. Our expert staff is fully trained in a wide range of treatment options, including professional competencies in Root Canal Therapy on all types of teeth; Oral Surgery (including moderately difficult cases and wisdom teeth extractions); Orthodontics and Dental Orthopedics; Dental Implants and Restorations; Relaxation Techniques for anxious patients; Cosmetic dental makeovers; and Full and Partial Dentures. 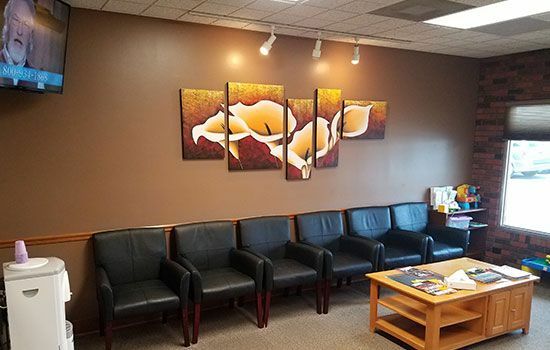 When necessary, we also have ties to numerous dental specialists in the area who are happy to receive referrals from our office on complex cases. 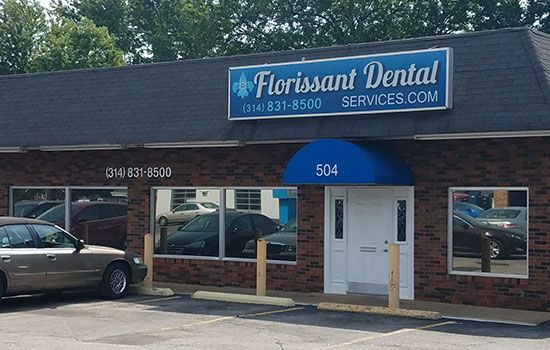 Our continued commitment to quality dentistry, and the community we serve, will leave no second guessing when you consider Florissant Dental Services your dental home. 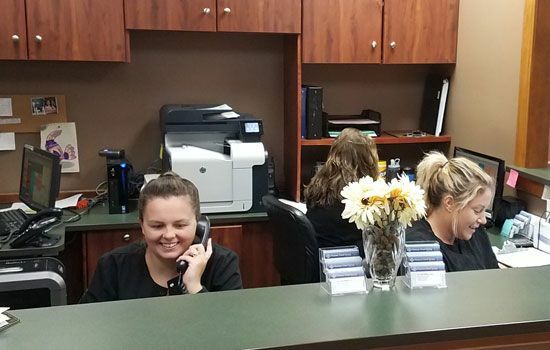 Whether you’re looking for a new dentist, or are a regular patient of ours, we’re here to greet you with a smile and welcome you into our caring, family-owned dental practice where patients come first. We serve the Florissant, Missouri area and beyond. We look forward to seeing you soon.